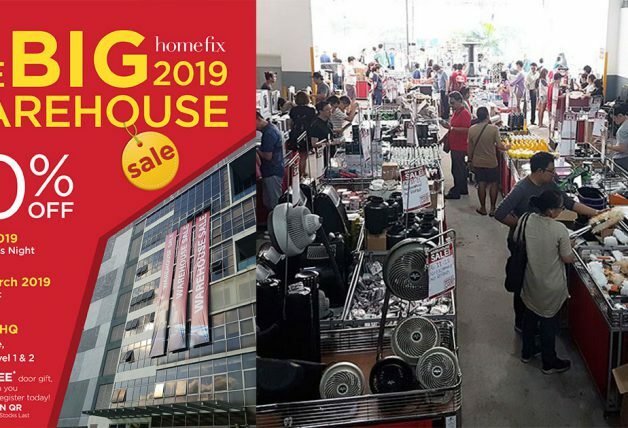 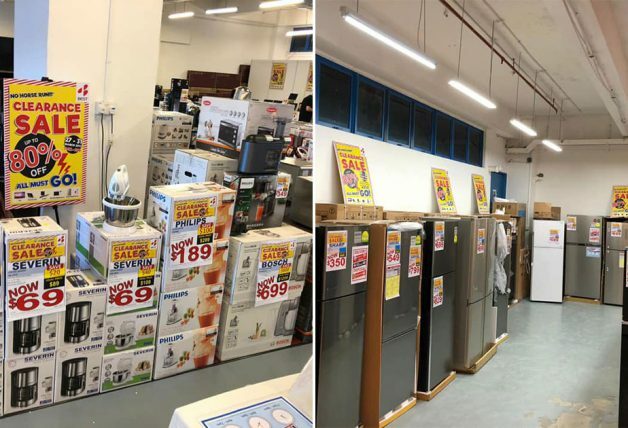 Homeowners looking for the best prices on home and kitchen appliances from top brands such as Tefal, WMF, Krups and Rowenta, you won’t want to miss this year-end warehouse sale. 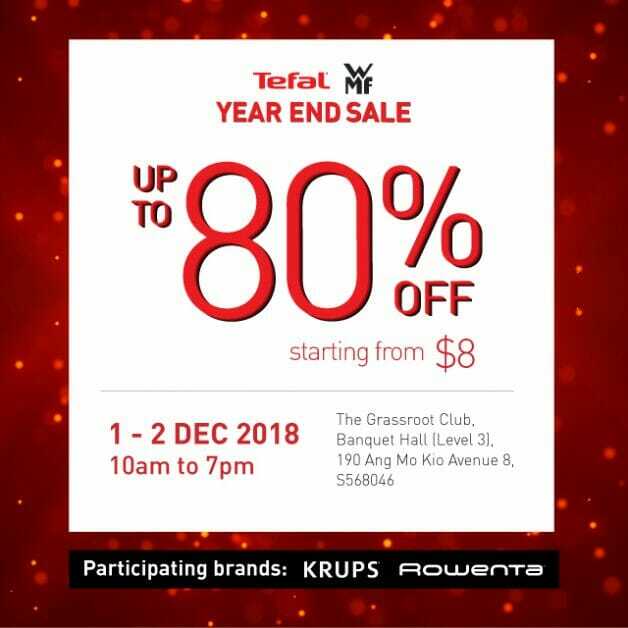 It will be held in the Banquet Hall at The Grassroots’ Club, which means it’s going to be big. 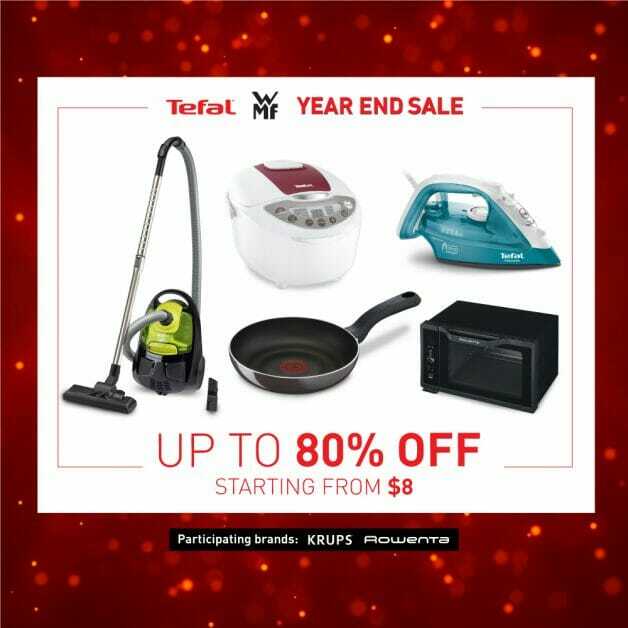 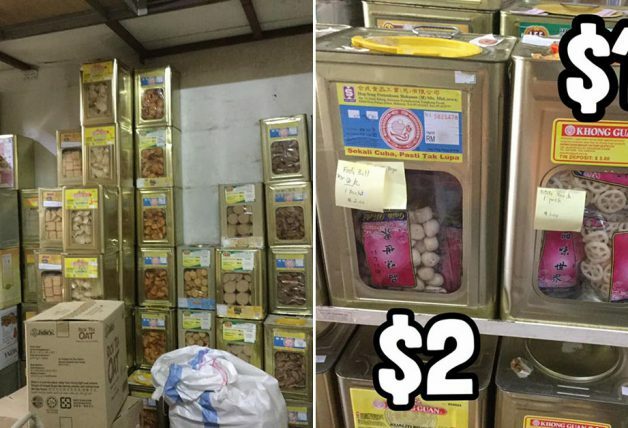 Expect to find bargains on sale items at discounts as much as 80%, with prices starting from $8! 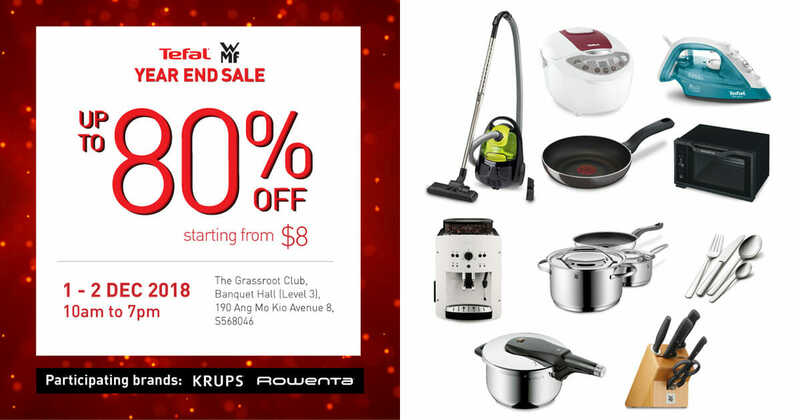 Items you will find at the sale include cookware, cutlery and kitchen accessories from popular German kitchenware brand WMF. 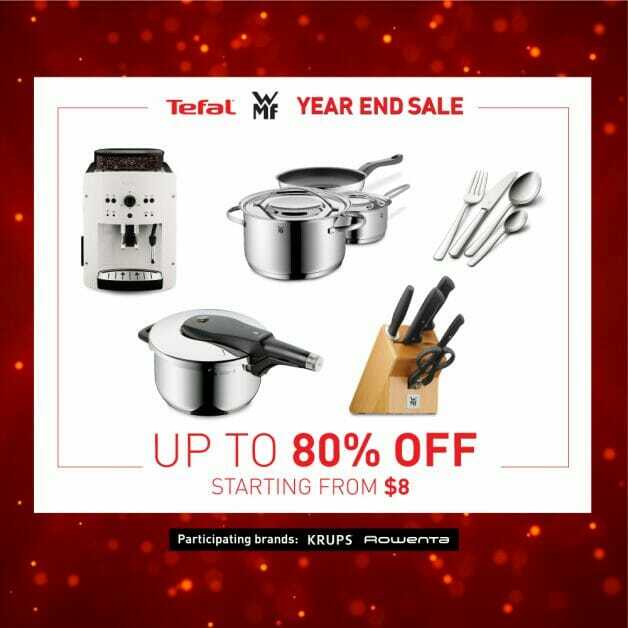 Home and kitchen appliances such as rice cookers, vacuum cleaners, steam irons, microwave ovens and more from Rowenta and Tefal. 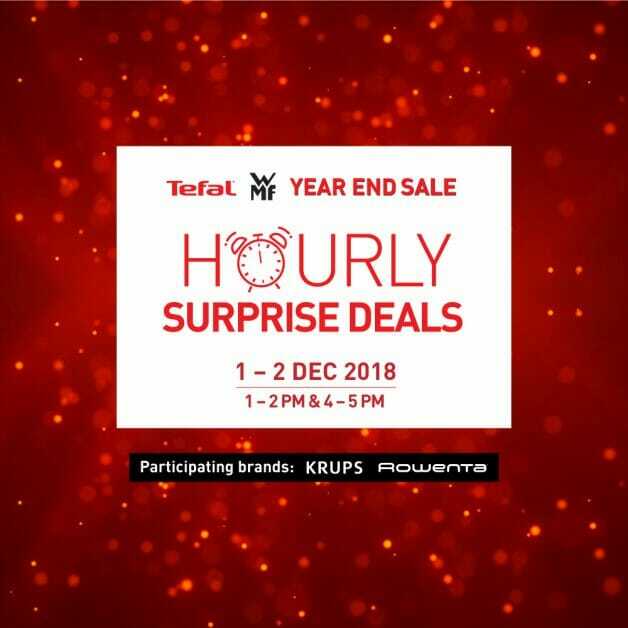 Be sure to drop by between 1 – 2pm and 4 – 5pm for Hourly Surprise Deals on both days. 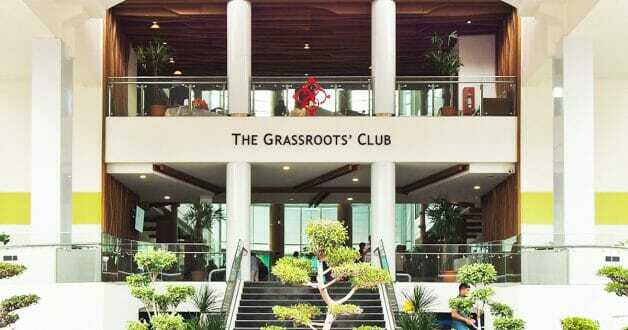 In case you don’t know how The Grassroots’ Club looks like, here’s a photo of the building. 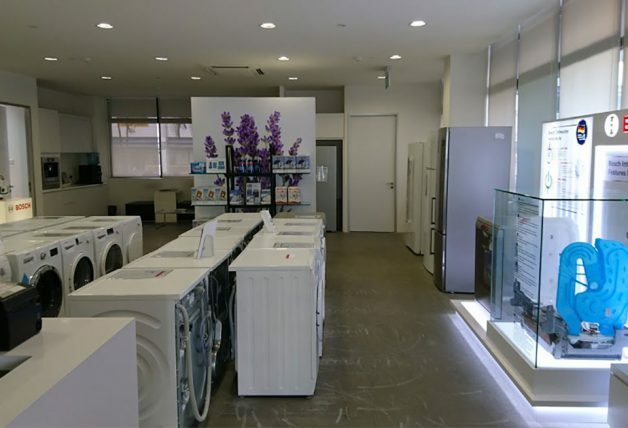 It’s a short walk from Yio Chu Kang MRT station.